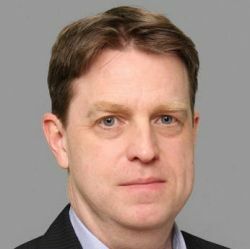 Ian is head of pharma news content for the Asia-Pacific area and has been covering the region for more than 20 years as an editor for Scrip and more recently as managing editor of PharmAsia News. He has a long background in Asia, having grown up in Hong Kong, and a particular interest in regional regulatory harmonization and trade initiatives and the development of the Japanese pharma sector. Ian lives in Tokyo with his wife and two sons.